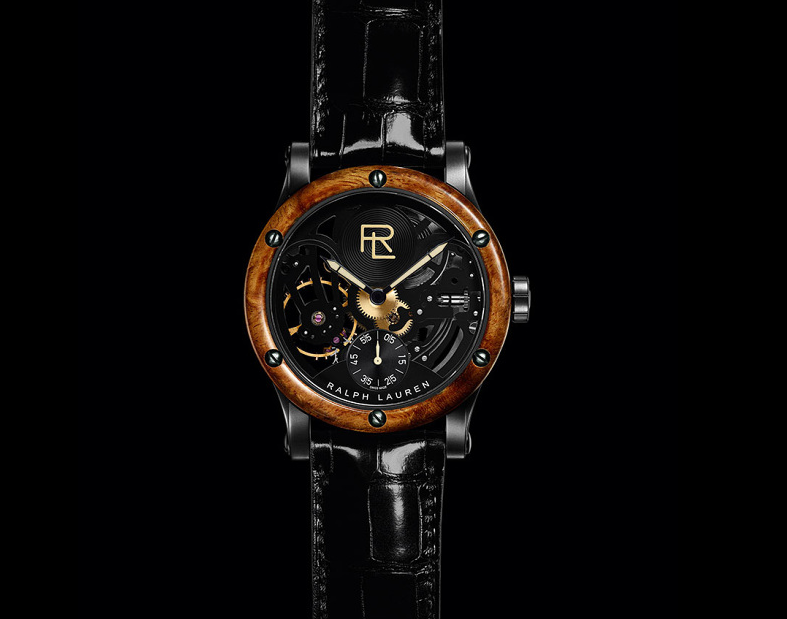 Check out the Ralph Lauren Skeleton watch, inspired by the $40 million dollar 1938 Bugatti 57SC Atlantic coupe. The exquisite beauty of such an iconic car can stop time, so the watch is there to keep it. Famed fashion designer Ralph Lauren also designs rather fashionable luxury watches inspired by exotic sports cars. Lauren also happens to own an extensive luxury car collection. There are endless ways to make money disappear, but is the diamond massage a thing? Seriously? It seems that there are individuals out there willing to part with anywhere from $300-$100k to be surrounded by diamonds and at times rubbed with them. To these innovative people I ask: Have you ever considered just milling about Cartier or perhaps a hot stone massage? There are just 77 examples of the glorious Aston Martin One-77 car in the world. They are so pristine and amazing that they have inspired a line of luxury jewelry by John Calleija. 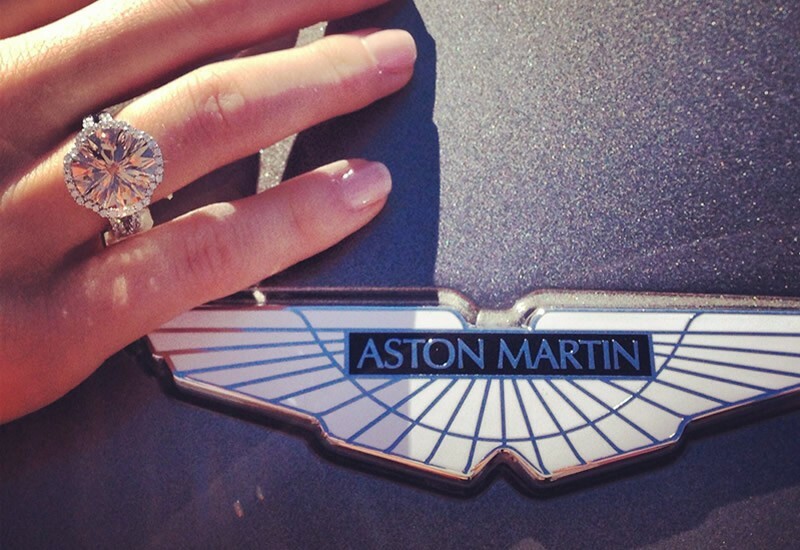 Take the time to enjoy each stunning piece of Aston Martin jewelry and reflect a bit on the jewel that is the Aston Martin One-77 exotic sports car. Patrick Dempsey has long possessed the ability to make time stop for women, now the celebrity racer is trying to do the same for men with a special track-inspired timepiece. 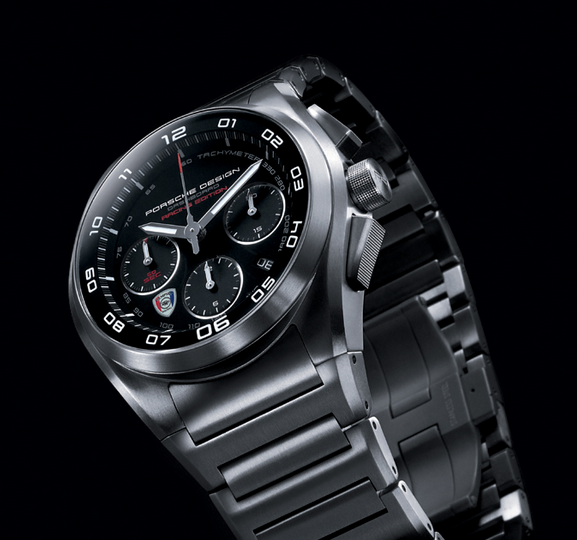 Dempsey Racing & Porsche Design house have joined forces to create a limited edition watch. Buyers should time themselves saying the rather consuming name: The Porsche Design Dempsey Racing Limited Edition Chronograph watch. It is a blended expression of both upscale style and the sport of racing. Hublot has created a limited edition Ferrari watch that costs more than most of the actual cars. 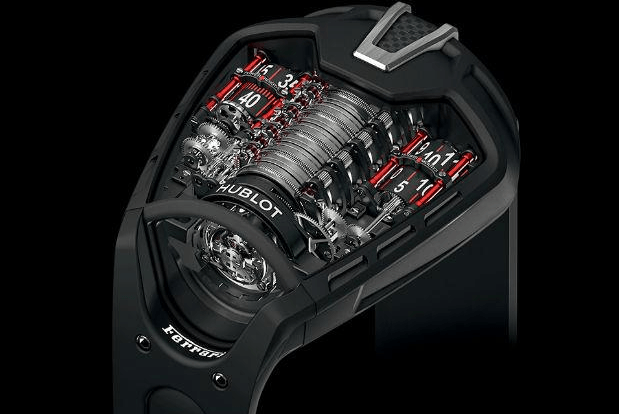 For the bargain price of $318,000, brand fans can wrap the MP-05 LaFerrari watch around their wrists. Compared to the million-dollar-plus LaFerrari supercar, the Hublot Ferrari watch seems like a bargain. For those who may have missed it, the Ralph Lauren men’s watch collection includes a very special edition, one inspired by his 1938 Bugatti Type 57SC Gangloff drop head coupe. 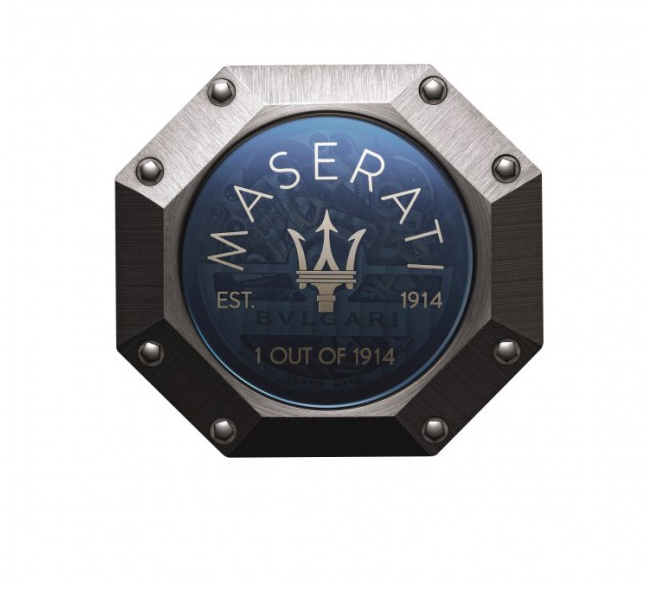 There are many luxury watches inspired by exotic sports cars, but this one continues to stand out. Supercars often inspire elegant timepieces, so it is no surprise that there is a new Bugatti watch bending time! Swiss luxury watchmaker Parmigiani Fleurier fashioned the Bugatti driving watch below, mirroring the new Veyron Grand Sport Vitesse hyper machine. 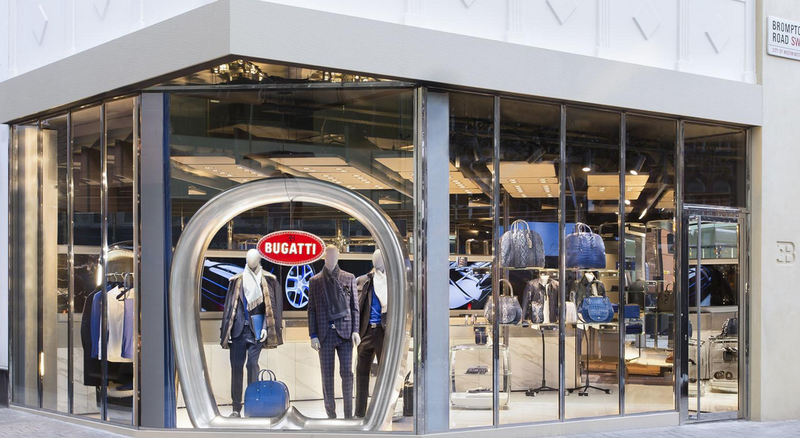 Wear the Bugatti Veyron Vitesse…like a boss.